Why buy the GatorSkin tire? 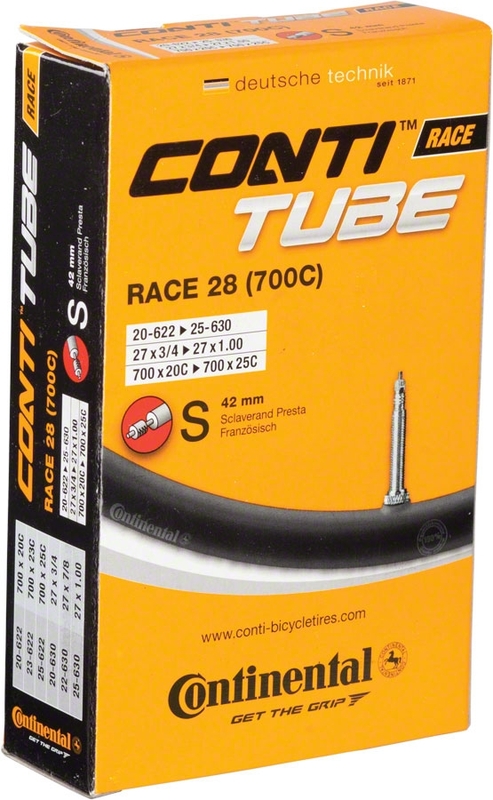 It's our most popular tire and the market leader amongst road bikers for puncture protection and great service life. It's got a durable carbon black compound, good puncture protection and the Duraskin fabric make the Gatorskin a veritable miles eater. Available in widths from 23mm to 28mm, it can be used on the way to the office just as well as for serious training or when touring with baggage. 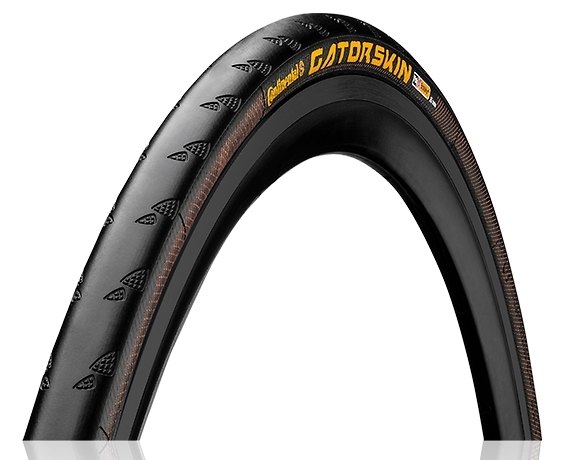 The GatorSkin is a virtually indestructible training, touring or commuting tire featuring a combination of three flat protection technologies. Super fine 170 tpi casing plus a bead-to-bead layer of DuraSkin, and a Kevlar(r)-reinforced layer directly under the tread. Black tread with brown DuraSkin side wall. An immensely popular tire, durable, rugged and at a good price. Continental Ultra GatorSkin - 26 x 1-1/8"
The gold standard in lighter weight flat resistant tires. Very flat resistant, long tread wear, reasonably supple. Mounts easily enough. 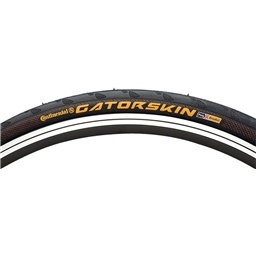 I've used Gatorskins as my main tire for abut 5 years. Any tire is a compromise. I used to use Specialized Armadillos till they changed something that made them much stiffer and more prone to tread separation. Gatorskins are every bit as flat resistant but ride smoother and I've never had one to fail. I do toss the front tire after three years when the sidewall thread begins to fray, though I've never had a sidewall fail. These tires can take anything you dish out and just keep rolling. None that I can see. For racing, you can probably find faster tires, but for grinding out miles on roads and rail trails, these get it done. 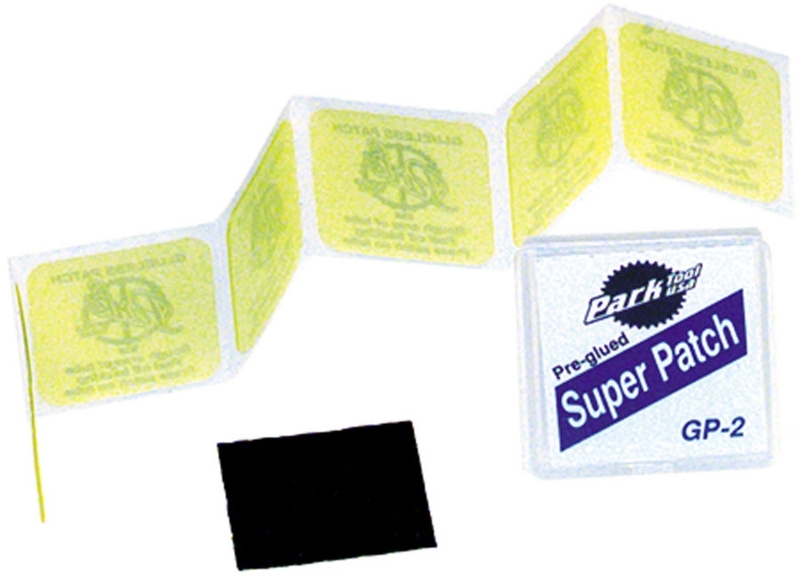 These are an excellent product for those who have to ride debris filled shoulders, and substandard city streets. 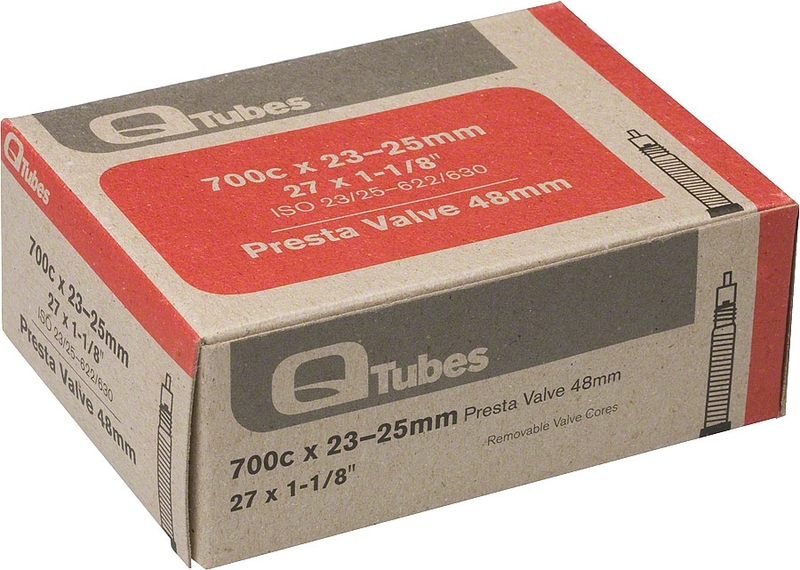 Been using them for about ten years on my road bike with total satisfaction. Have tried other comparable products just to check them out, but have thus far always come back to the GatorSkin.